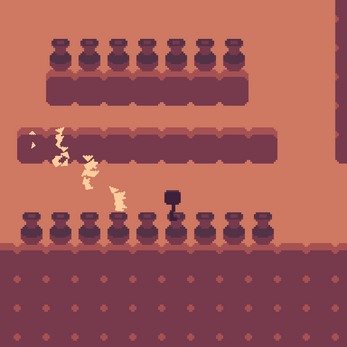 Our submission to the Metroidvania Month 3 Game Jam. 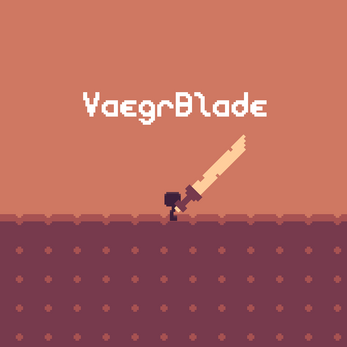 VaegrBlade is a puzzle platformer with metroidvania elements where you must plant swords into the ground in order to gain abilities that will allow you to overcome obstacles and avoid hazards, and further progress through the game. 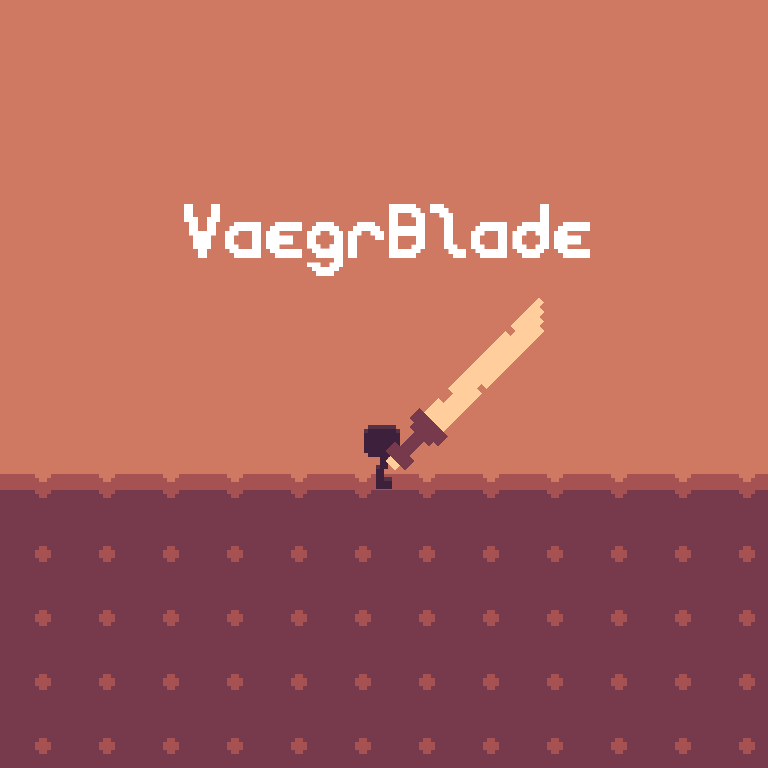 Each sword in VaegrBlade gives the player a special ability. You will need to master them all to be worthy of the Vagrant Blade, the only sword that can release you from the adventure. Really enjoyed this puzzle! Especially the gravity reversal makes for a great challenge! This is a damn fine puzzle game! There were a few moments that reallt stumped me, but I was able to work through everything I came across. The power swords are a great idea and really well implemented, great work! Thank you so much for the feedback! I'm glad that you enjoyed the game. As for your comments about it not being exactly a metroidvania, we do realize that. When coming up with the premise of the game, we wanted something that is original and fun, and so we came up with the swords idea. 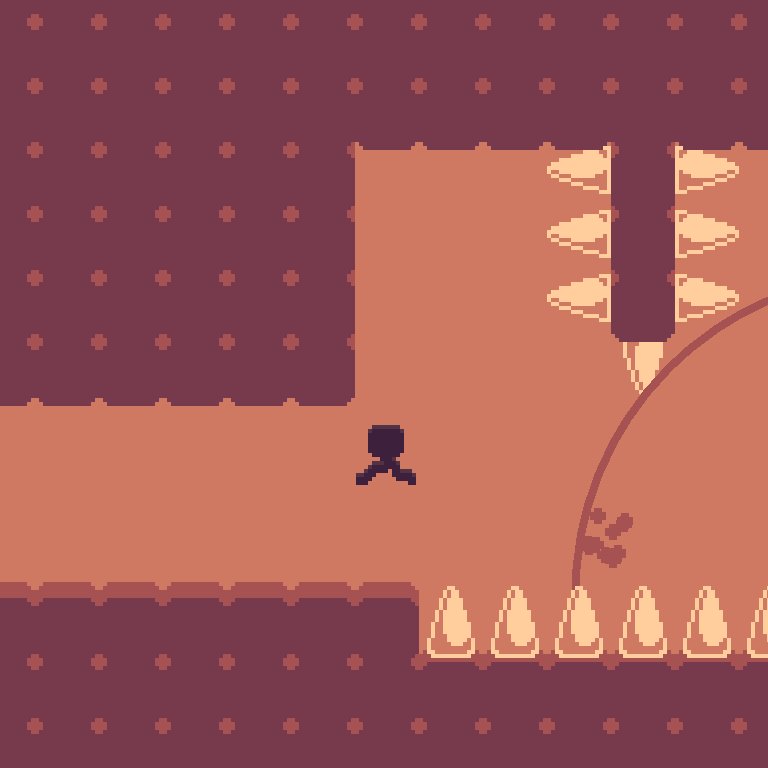 The metroidvania element was supposed to be conveyed by having to bring swords with you from one room to another in order to access new areas, but I guess this wasn't emphasized enough through the map design. 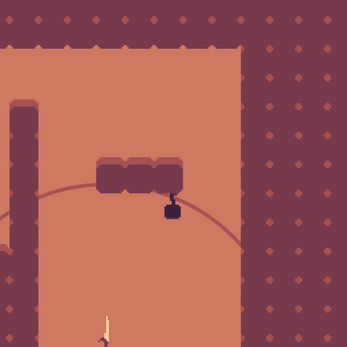 I hope people would still enjoy this as a puzzle platformer nonetheless! Can you make a restart button like which make you go back to the sword? R dosent seem to do anything. 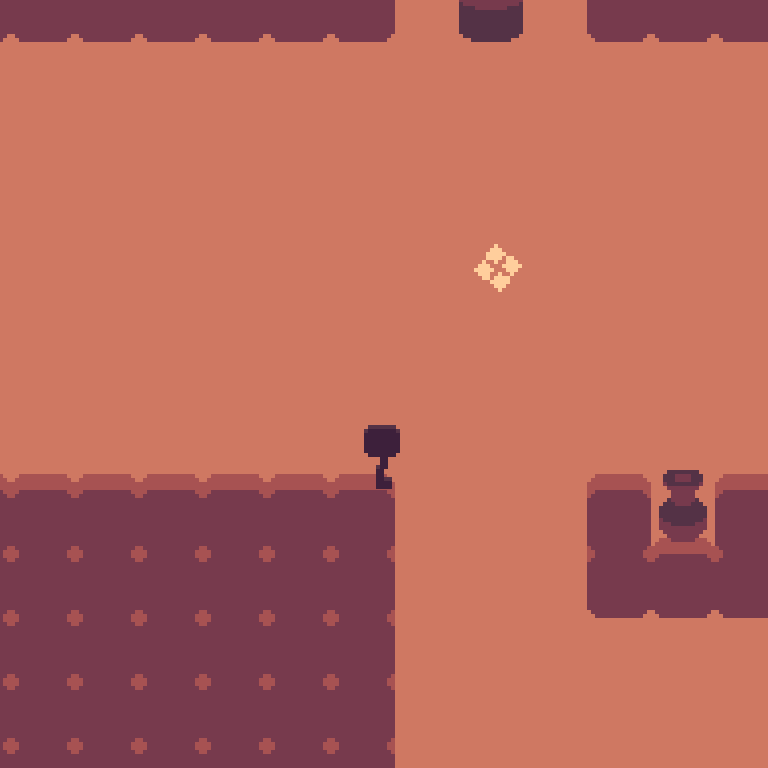 R will teleport you to the last teleport sword you placed that is in range. The only way to return to respawn right now is to die, but once the voting period is over, I will be sure to add a respawn key! in the tunnel with the third gravity sword, just after the pit with the spiked walls.